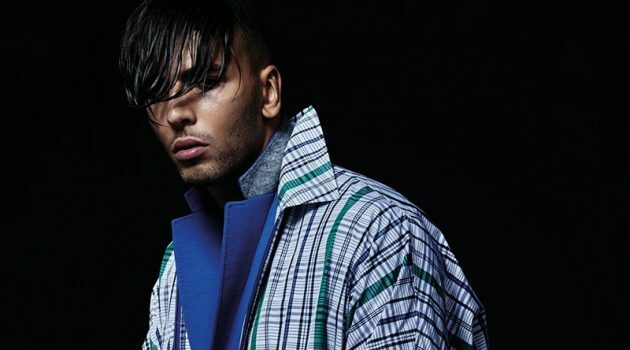 You are here: Home / Fashion / Campaigns / John Varvatos Travels to Texas for Spring ’19 Campaign with Gary Clark Jr.
John Varvatos Travels to Texas for Spring '19 Campaign with Gary Clark Jr.
Gary Clark Jr. stars in John Varvatos' spring-summer 2019 campaign. 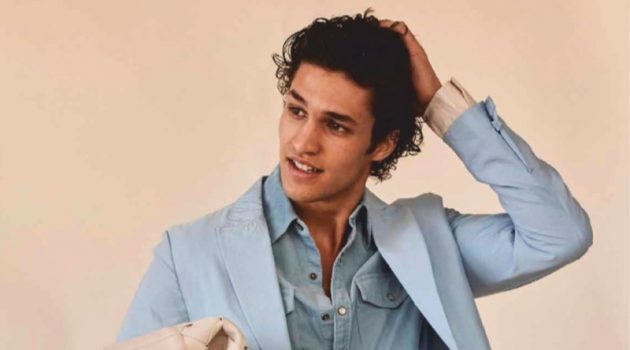 John Varvatos touches down in Austin, Texas for its spring-summer 2019 campaign. 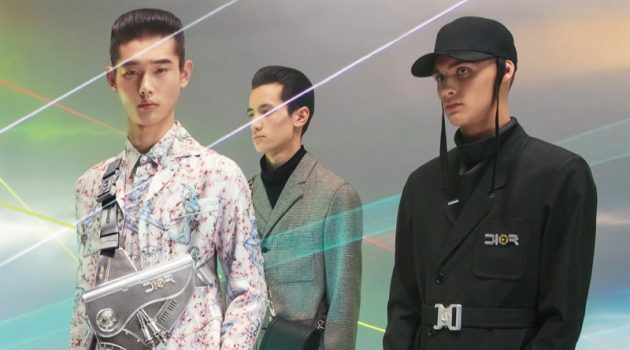 The label looks to brand ambassador and musician Gary Clark Jr. to appear in its new advertisement. 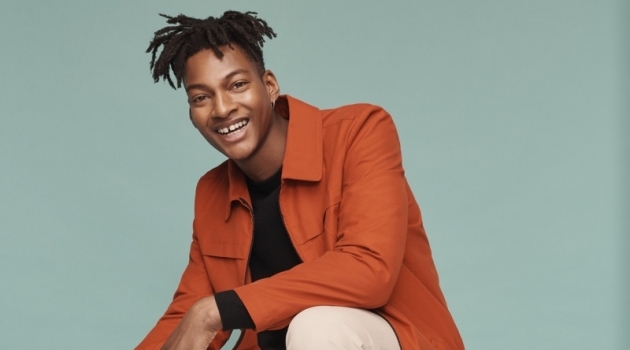 Danny Clinch photographs Clark alongside his children and wife Nicole Trunfio for the season. 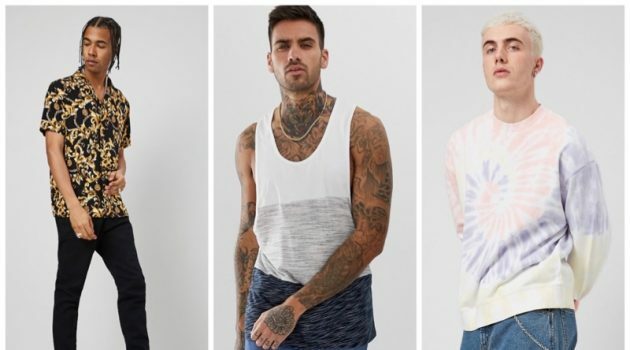 Discussing his relationship with the brand, Clark shares, John and I have worked together for many years. He's always been a champion, and a friend. Clark continues, He and I were talking about family, and how mine has grown and how fast it goes by. And boom! 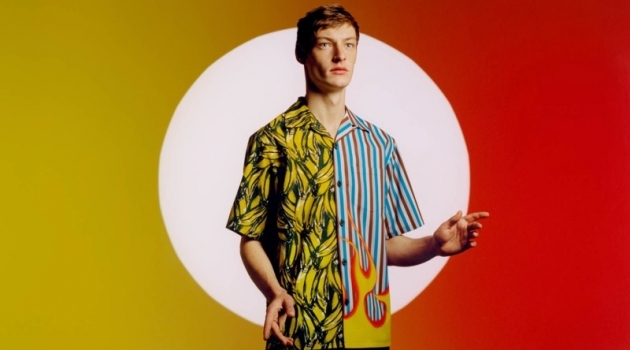 He comes up with this idea and makes it happen. I am really happy how it turned out and how they captured my family so perfectly. Much respect for him and his incredible team. 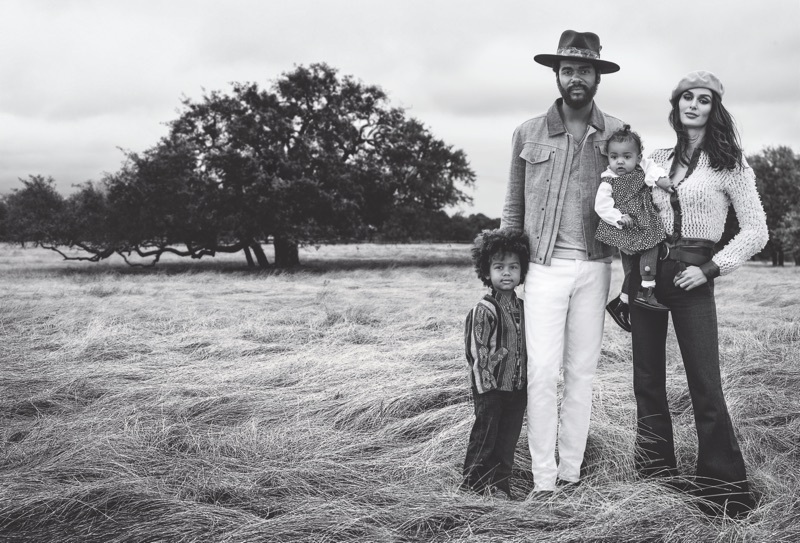 Danny Clinch photographs Gary Clark Jr. with his children and wife Nicole Trunfio for John Varvatos' spring-summer 2019 campaign. 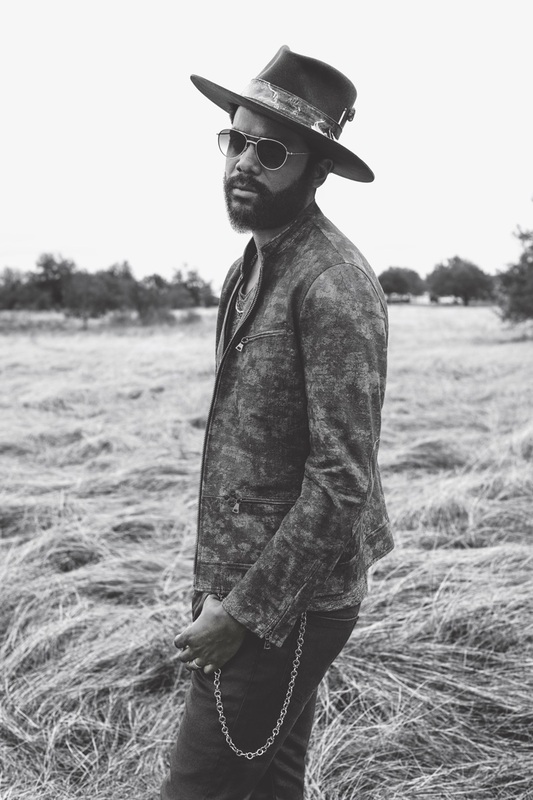 Musician Gary Clark Jr. fronts John Varvatos' spring-summer 2019 campaign. 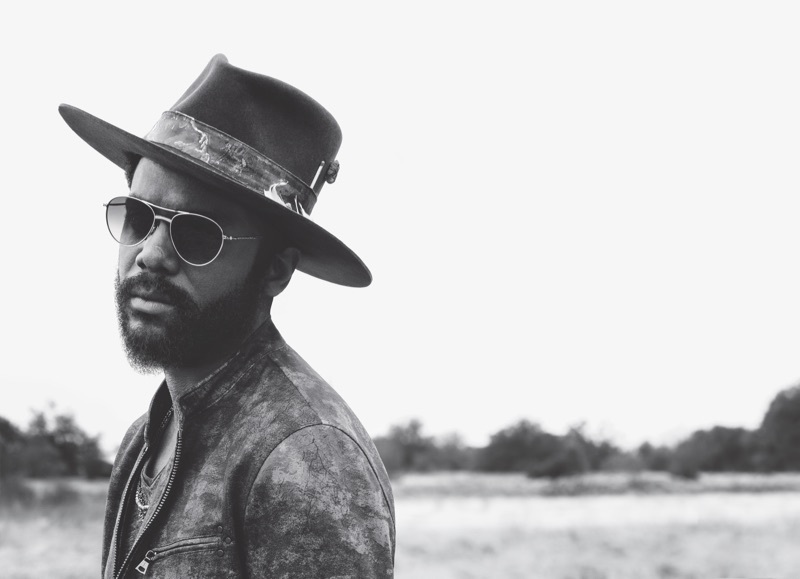 Starring in John Varvatos' spring-summer 2019 campaign, Gary Clark Jr. joins his wife Nicole Trunfio. 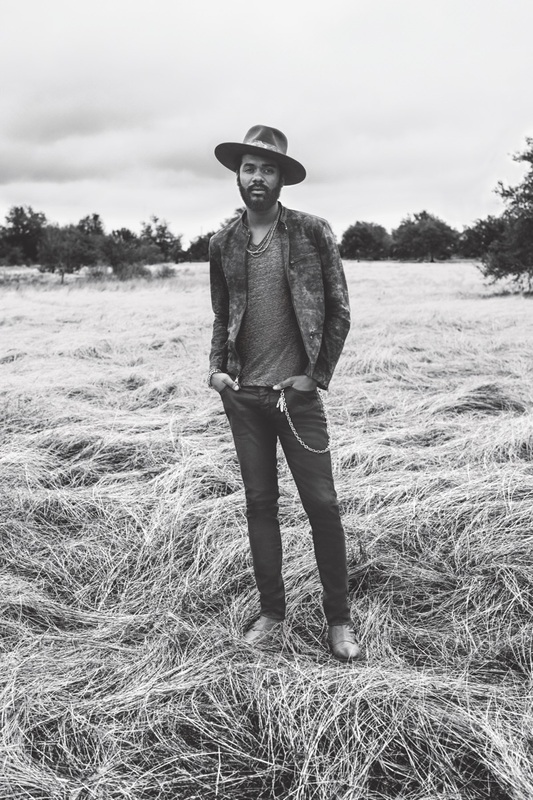 Front and center, Gary Clark Jr. stars in John Varvatos' spring-summer 2019 campaign. 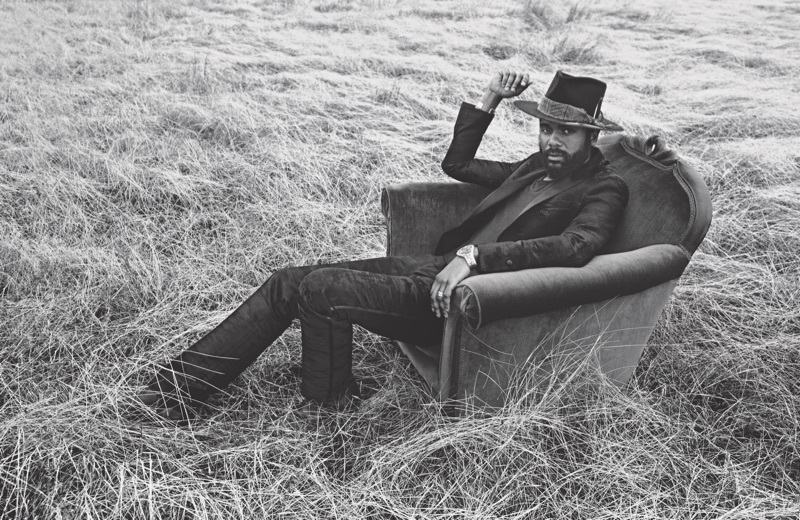 A cool vision, Gary Clark Jr. appears in John Varvatos' spring-summer 2019 campaign.